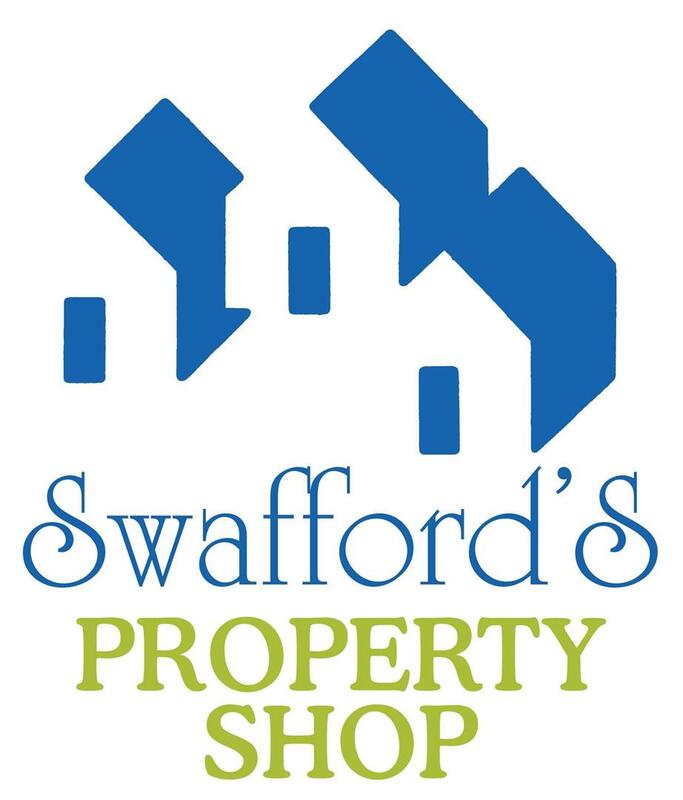 Whether you're looking for a stately mansion or a tidy starter home,Sharon Swafford, a Lynchburg Realtor, can help you realize your dream. That's because Lynchburg TN real estate runs the gamut from modest cottages to grand estates. People choose homes for sale in Lynchburg so they can enjoy small town quiet that's close Nashville. The commute is easy, but many people who choose Lynchburg properties find employment right in the community. For the best in convenient country living, Lynchburg real estate should be at the top of your list. The first Europeans settled in the area where you'll find real estate in Lynchburg back in 1800. A number of businesses cropped up along Main Street in those early decades. Incorporation came in 1841, and Lynchburg's population grew. Residents supported Confederate efforts during the Civil War, then turned their attention to rebuilding the community. 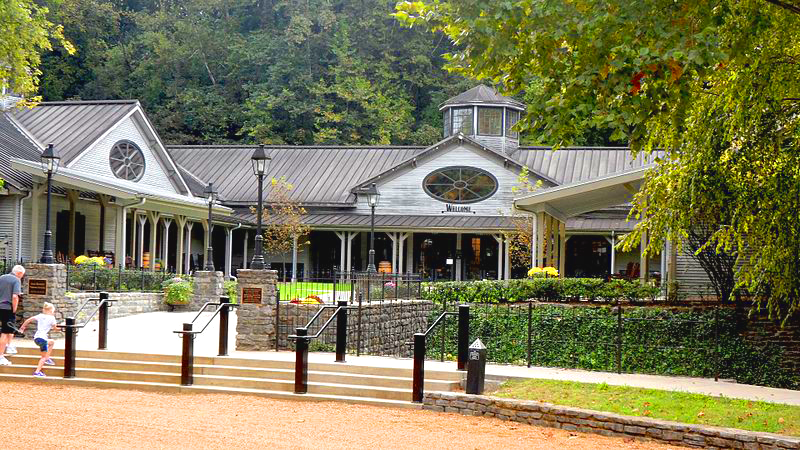 Lynchburg's best known employer, the Jack Daniel Distillery, opened its doors in 1866. Despite fires and tumultuous financial fortunes, the citizens of Lynchburg persevered. Today, the Lynchburg home buyer will find that the city is a warm and sophisticated place. Tims Ford State Park is an enormously popular spot for people living in Lynchburg TN homes. The lake is the centerpiece, and the bass fishing here is second-to-none. Visitors can also enjoy hiking and biking while golf enthusiasts won't be able to resist the Bear Trace course. A little farther away is the South Cumberland State Park, which boasts even more hiking, gorgeous waterfalls and a fascinating visitor's center. Several thousand people visit the Jack Daniel Distillery every year, and there are always quite a few locals among them. Enjoy a tour of the distillery and sample some whiskey. One of the guides will accompany you on the tour and tell you the complete story of the famous whiskey. On the tour you will probably hear an interesting story or two about Mr. Jack as well. Afterward you may want to walk down to the nearby Whiskey Runners Restaurant. The old southern cuisine is a favorite among locals. Take a trip toThe Moore County Jail Museum. The museum presents a historical look at Lynchburg's colorful past. Here you will be able to peruse arifacts of the old south and deepen your understanding of this community's interesting past. Motorcyle enthusiasts will appreciate Lynchburg Choppers. This is the number one stop for motorcycle lovers and a favorite for residents and visitors in the area. This retail store also services bikes and hosts rallies and other events. 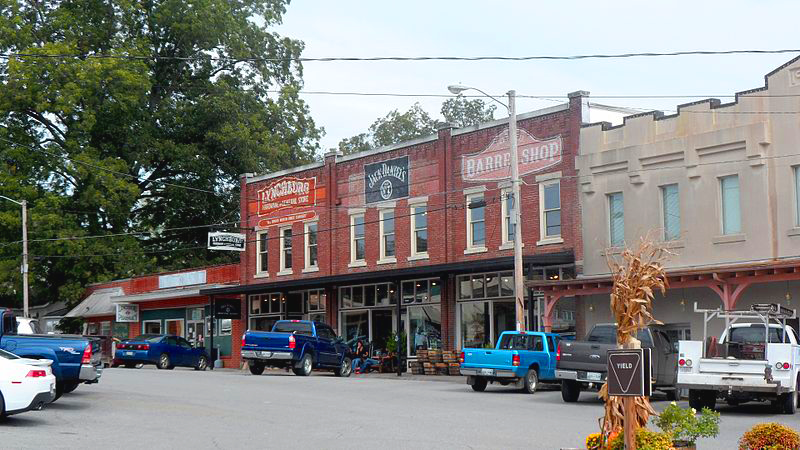 Locals frequently travel to nearby Cowan to visit the Railroad Museum or to Fayetteville to explore the Fayetteville-Lincoln County Museum. When buyers choose Lynchburg homes, they are selecting a community with a rich heritage and plenty of fun things to do. The original Video can be found on the offical Lynchburg, TN website here. Purchasing Lynchburg homes for sale means settling into a community that's always got something going on. The Lynchburg home buyer can expect a festive holiday season with the Christmas in Lynchburg event that boasts pet costume contests, live entertainment and a parade. There's a motorcycle rally each June, and a Lynchburg Real Estate Agent can tell you how much fun the Oak Barrel Half Marathonis. Even better, the Frontier Days Celebration brings neighbors together.